Plastic disposable cutleries are convenient, cost-effective, lightweight, easy to use and dispose off. The demand for plastic cutlery is growing globally as it is a cost effective and convenient food packaging solution. The cutlery can be produced by high speed injection machine. 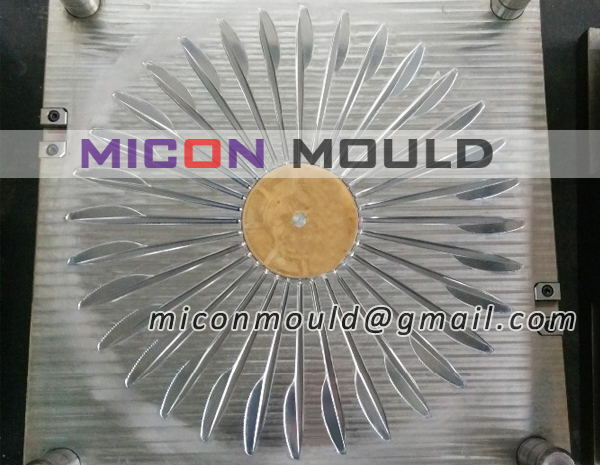 The high injection pressure requires the cutlery mould steel has to be with high hardness to get longer mould life. 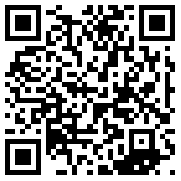 And there require the steel suitable for high polishing to get excellent transparency. H13 and S136 are the two types of steel that strongly recommend. Plastic cutlery spoons are disposable, so high yields are required to ensure profit. 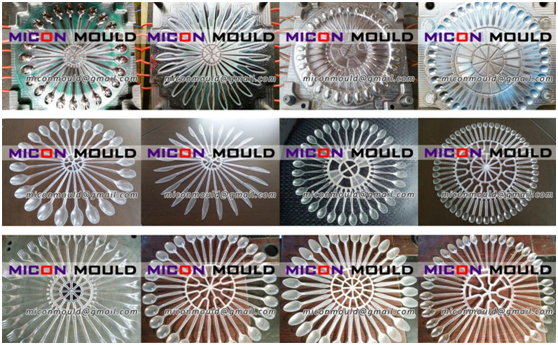 Multi-cavity molds are preferred if you want to increase productivity. Generally, according to the product structure, we will arrange them into 8, 10, 12, 16, 20, 25, 30, 36, 48, 64 cavities and so on. 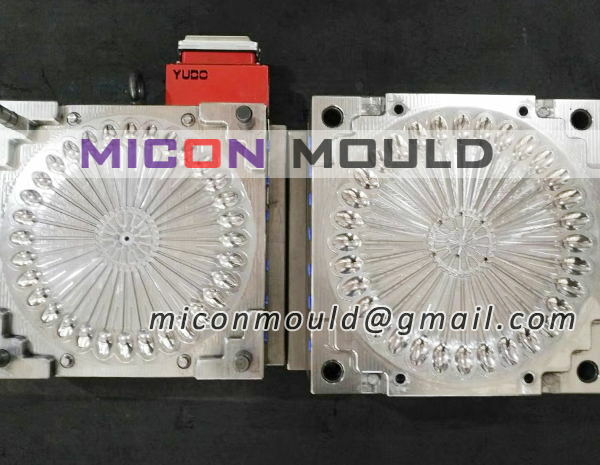 Of course, the more the number of cavities, the more the mold cost will increase. 7. You can use point gate without using a three-plate mold. We process knife & fork & spoon mould by high advanced tools and requisite facilities, CNC, milling machine, lathe, grinder, line cutting, EDM, drilling and other equipment.